Why On Earth Are South Africa’s Elephants Having Contraceptive Injections? 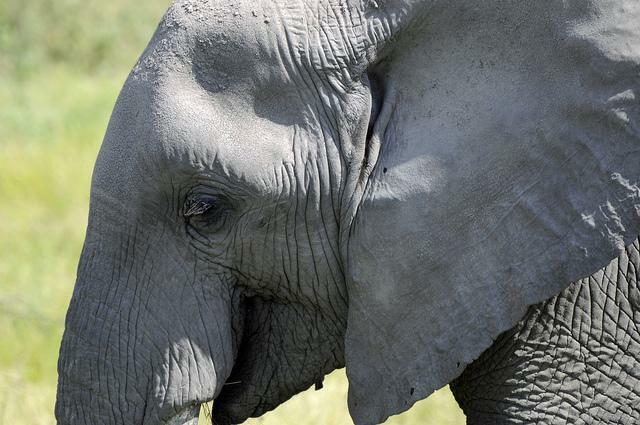 When They Were Reintroduced To iSimangaliso Wetland Park In 2003, President Mandela Said That The Elephants Were Helping Us To ‘Live In Harmony With The Creator’s Magnificence”. So Why Are These Creatures Now Receiving Contraceptive Vaccines? With stories of elephant poaching and ivory trafficking flooding the press, we may well stop and wonder why on earth the elephants in iSimangaliso Wetland Park in South Africa’s KwaZulu Natal province are being given a contraceptive vaccine to control the population’s growth rate. Well, the answer is that conservation comes in many guises. 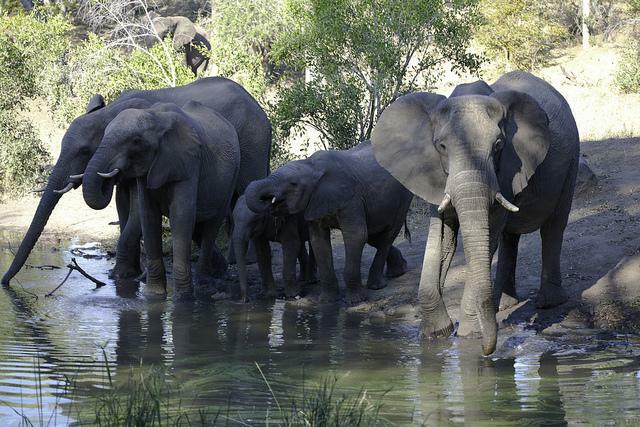 Immunocontraception is now being used to control elephant populations in 15 parks and reserves in South Africa. Two more populations in KwaZulu Natal – Hluhluwe-Imfolozi Park and Ithala – will also receive their first vaccination later this year. Although elephant poaching and ivory trafficking severely threatens the survival of African elephants in several African countries, in South Africa poaching remains fairly low. As a result, the country needs to manage its elephant population, especially in small enclosed parks and private conservancies. Slowing herd growth rates helps to prevent the loss of biodiversity and to maintain ecosystem function and resilience. This in turn reduces harm to human lives and livelihoods. Immunocontraception is a non-hormonal form of contraception. It is reversible, which allows managers to fine-tune population growth. The immunocontraception vaccine contains agents that, when injected into African elephant cows, causes an immune response that prevents eggs from being fertilized by sperm. The vaccine is delivered remotely by dart gun, making the technique minimally invasive and eliminating the need for anaesthetization. Use of immunocontraception is a preferable alternative to other less desirable, more expensive and difficult population reduction methods, such as culling or capture-and-translocation which, ultimately, do not solve the problem, because populations reactively increase as remaining elephants continue to reproduce.